Intermediate to advanced landscape astrophotography and night sky Dorset photography workshop, field work to include star tracker, trails, blended image, panoramas and post editing session on Lightroom and Photoshop. 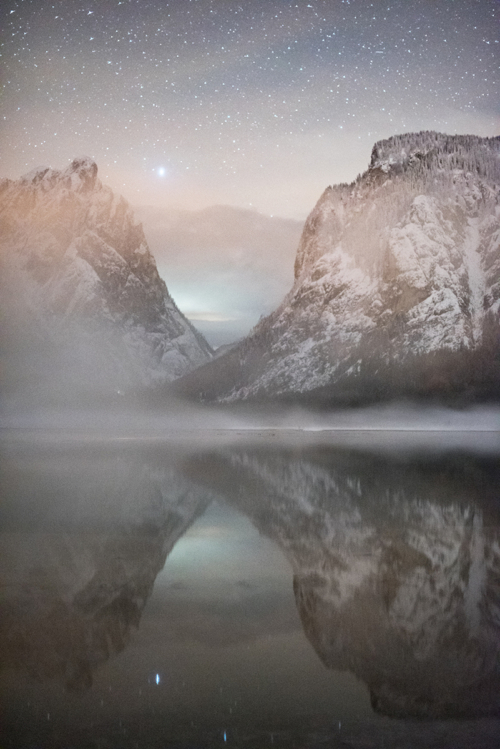 The Advanced Landscape Astrophotography Workshop looks at all the techniques Ollie has been teaching for years on his classic two day night sky workshops, extending them by including some advanced and bonus nightscape tuition. A reasonable fitness level is required, standing on location for long periods in the cold, uneven surfaces, and possible coastal path descent/ascent steep at times. 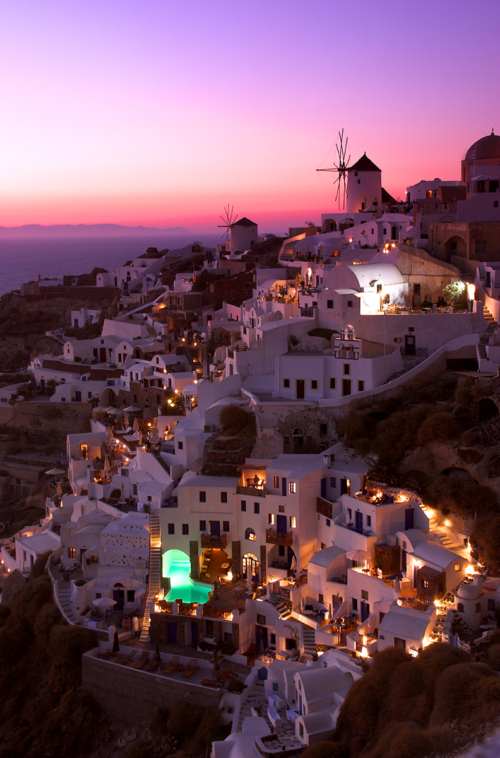 This workshop does not include traditional landscape photography before dark. This workshop includes innovative night sky photography planning, shoots and tuition; clear skies will make it possible to shoot the Milky Way. This workshop will move a little quicker than the traditional ones usually advertised; therefore the group will need to be competent with manual and in camera settings. 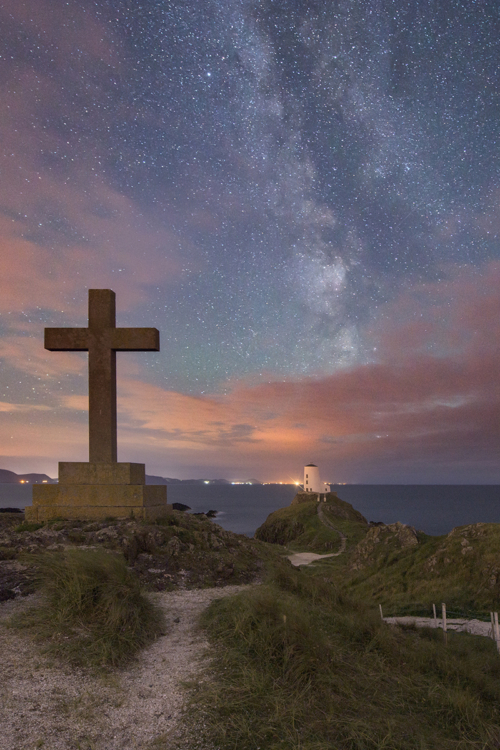 Dorset has become famed for its dark coastal skies looking over to France across the Channel, on certain stretches of the coast, the only light pollution you actually pick up is from across the water from Cherbourg. The course includes one night’s field work, and one evening’s post editing session on Lightroom and Photoshop. In depth location and shoot planning is also covered, with app demonstrations and website analysis to help plot successful shoots everytime. 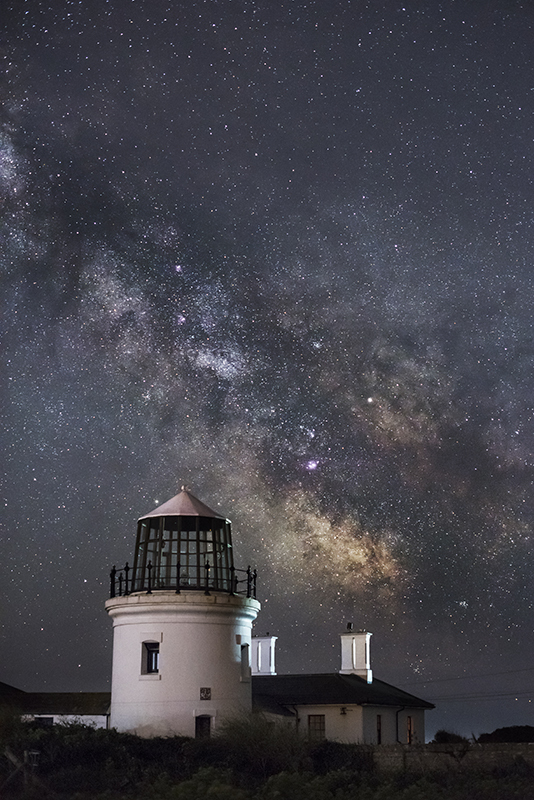 This Dorset astrophotography workshop requires being out until the small hours of the morning (4.30/5 am). 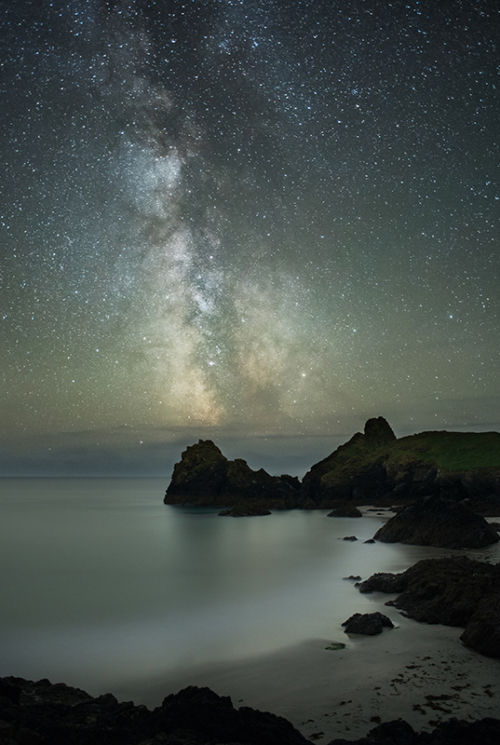 A workshop aimed at skilled amateurs and intermediate users, and, clear skies permitting, will cover landscape astrophotography and general nightscape techniques which make up the main basis of Ollie’s nightscape work. Additionally, other topics covered are panoramas, stacking, star trails and in-camera vortex (clear skies permitting), there will also be a Star Tracker demonstration, and ‘how, and when, to use it’ theory. This workshop has a longer field work duration than the standard group workshops as there is tuition on a wider array of topics than the standard two day nightscape workshops, and also asks that you are very well acquainted with your camera, can use manual competently as the group will have to move forward quicker than standard groups to cover all topics. For Ollie’s classic two day workshops that cater for most skill levels please see the May workshops on the workshop page. Participants will need a camera body with manual and the widest possible lens, longer focal lengths and primes may also be covered (Ollie will discuss equipment upon booking) remote, tripod, warm outdoor clothes and footwear; and a torch, preferably head torch. August 2018 will mark the 5th anniversary of Ollie’s nightscape workshops, they were the first of their type in the UK, if not Europe, and south west located workshops (Dorset, Devon, Cornwall) have sold out year after year.